As a result of the Nordic welfare model, women in the Nordic countries have taken place in the labor market to a large extent internationally. Women’s autonomy in relation to men and the increasing responsibilities that men assumed to take for the home and children, are characterizing the Nordic family policy. The traditional male breadwinner model, has at last – at least on an official policy level – been replaced by family models where both maternity and paternity mean försörjaransvar. Family policy was one of twelve themes that were processed between the years 1995-2011. 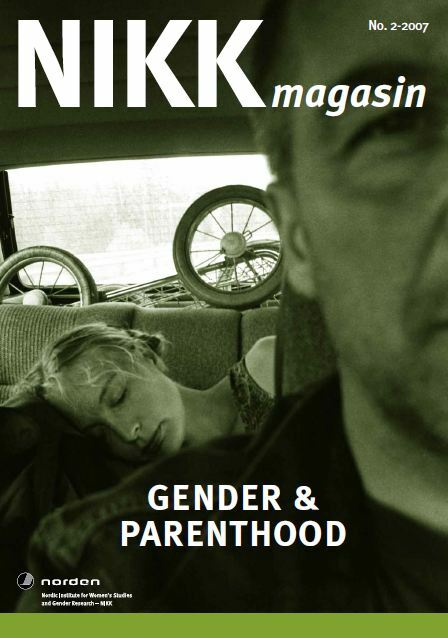 Here you can take part of the archived material NIKK published in those years.